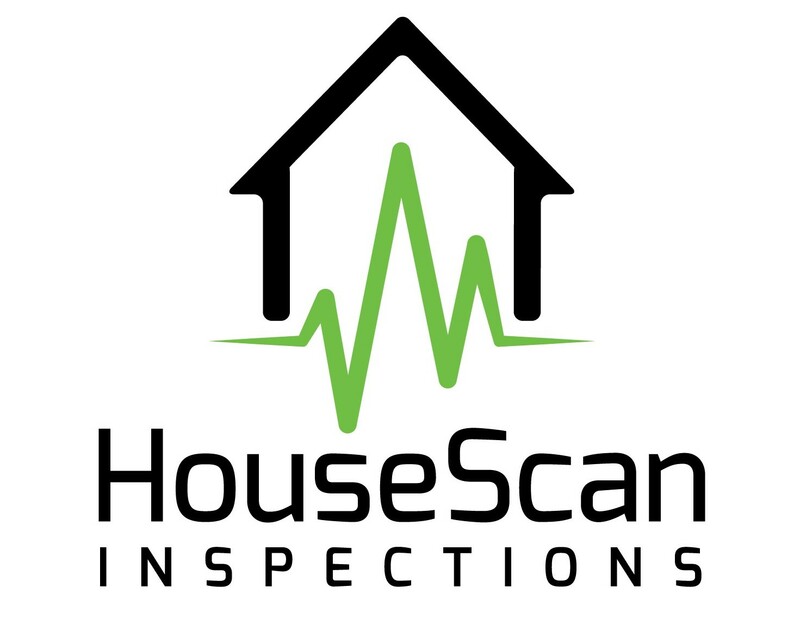 HouseScan Inspections is one of the top rated home inspection services in Jacksonville and greater Northeast Florida. 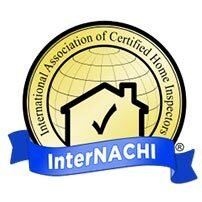 We’ve made it our mission to create the ultimate home inspection experience, by providing unmatched customer service and solving many of the problems that’ve plagued the home inspection industry for years. Our easy online scheduler allows you to schedule your inspection in minutes. 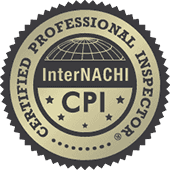 We provide incredibly thorough inspections by going way above and beyond the industry accepted minimum standards of practice, and also by performing a complimentary whole-house infrared scan on every home. We provide FREE insurance reports including the wind-mitigation report and 4-point report. And we return our incredibly easy-to-read reports back on the same exact day. We look forward to providing you with unmatched value, unrivaled service, and peace of mind. 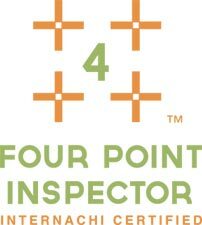 We provide FREE Wind Mitigation and 4-Point Inspectionst! This allows many of our customers to save hundreds of dollars on annual home insurance premiums. Learn more here. Gone are the days of confusing 100-page inspection reports. Our interactive online report will help you easily understand the condition of your home. View a sample here. Judging by our past customers’ reviews, we’re confident that you’ll be happy with your home inspection experience. If not, we’ll give you 100% of your money back, guaranteed. 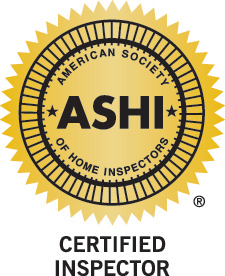 HouseScan Inspections is Northeast Florida’s most advanced residential home inspection company, serving Jacksonville, the Beaches, St Augustine, Amelia Island, and surrounding areas. 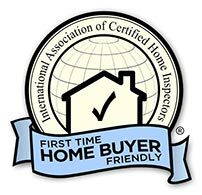 Our mission is to provide the highest quality experience to both home buyers and realtors by utilizing software and technology to simplify the inspection process.